Random Acts of Flowers is a fast growing national non-profit with locations in 5 cities. With this rapid growth, their small office team was struggling to keep nearly a half-dozen websites current. The websites were also quickly becoming cluttered and errors were not being fixed. A brand new network of websites was created for Random Acts of Flowers utilizing WordPress Multisite. 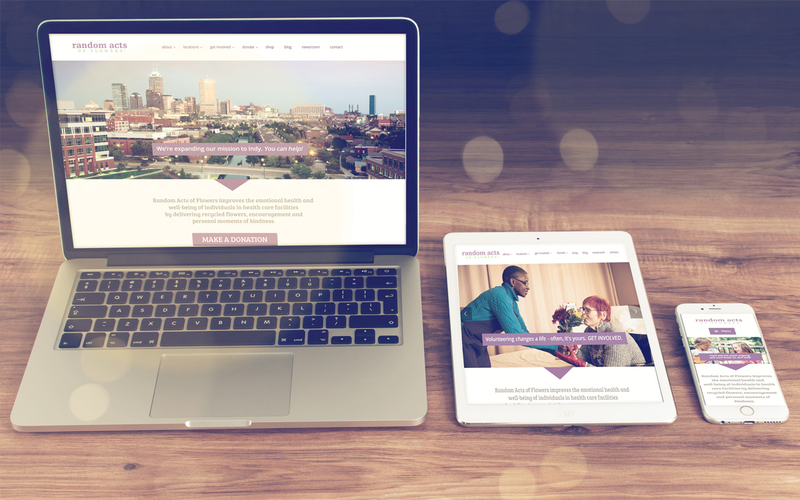 The Multisite framework gives Random Acts of Flowers the ability to update and manage all of their websites at once. With just one username and password, site administrators are able to access all of the nonprofit’s network of websites from a single drop-down menu. Site administrators can quickly access shared plugins, themes, and additional features.